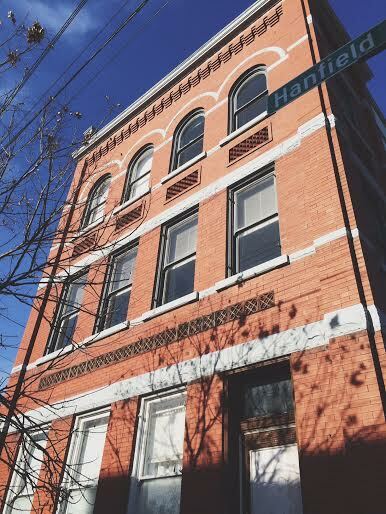 The Hanfield Flats house 6 units just blocks away from Northside's Business District. These living spaces were transformed with a mix of modern elements and restoration in mind. Each unit is designed individually, giving way for a gorgeous aesthetic in an ideal location.